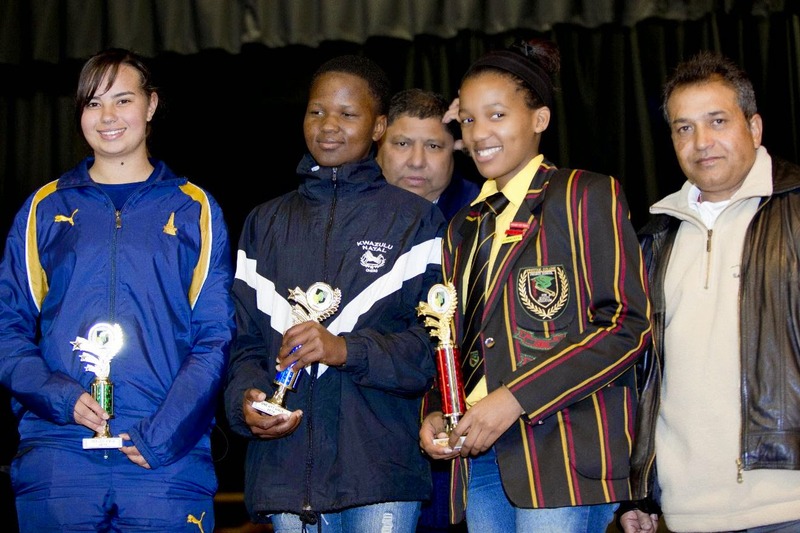 According to Mr Vicky Magu, KwaZulu-Natal has the potential to do well. 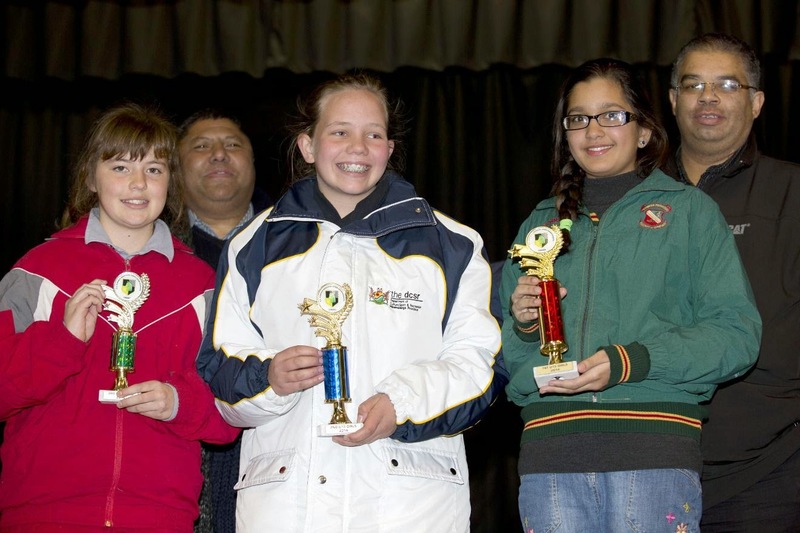 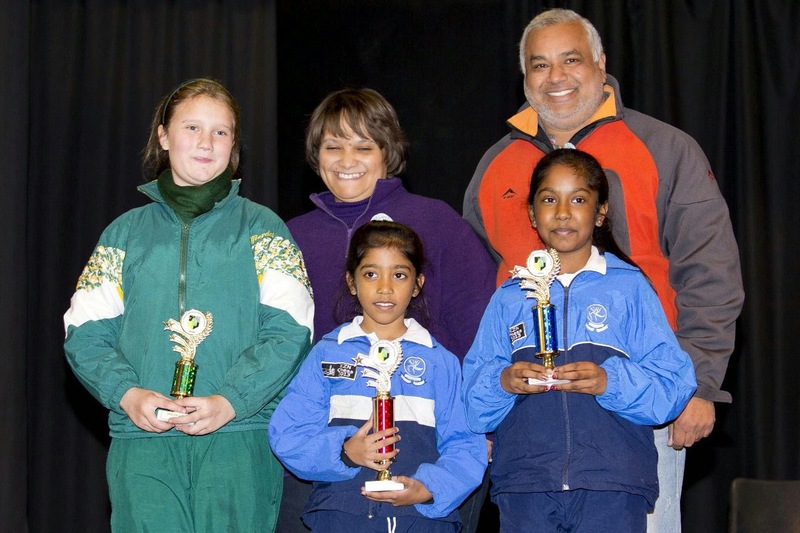 KwaZulu-Natal was well represented at the South African Schools Individual Championship that took place in Bloemfontein from the 10th to 12th July 2014. 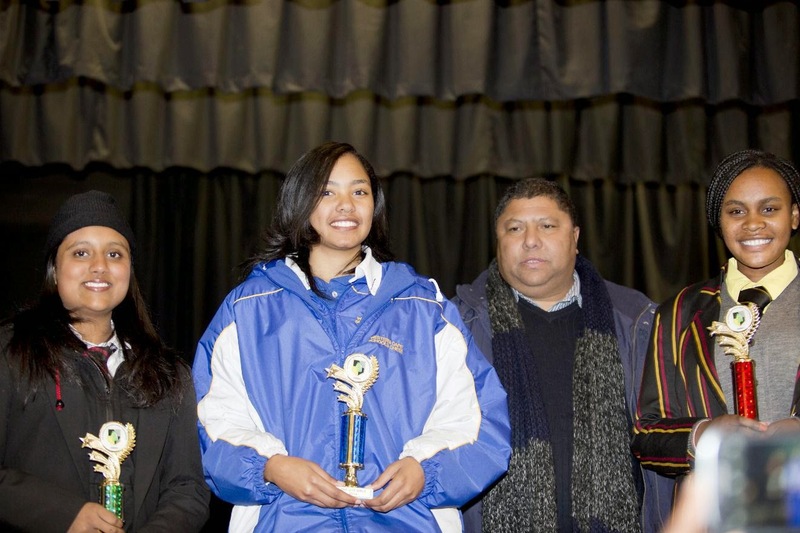 The KwaZulu-Natal school representatives braving the cold were determined not only to show the potential our province possesses but also bring home the medals illustrating that potential should not be the only word associated with us but rather include words such as talent, skill and champions. 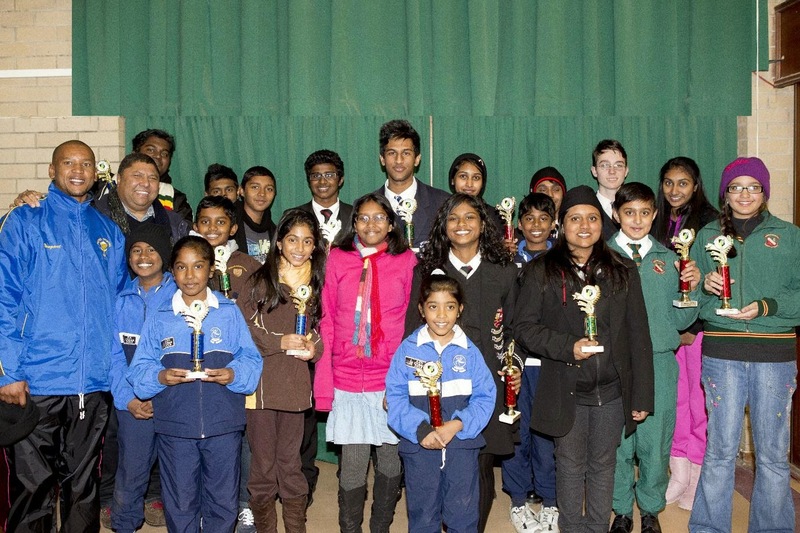 On behalf of the Glenwood Chess Club Executive Committee, and a member of the KwaZulu-Natal School Chess group that was in Bloemfontein, I would like to congratulate all KwaZulu-Natal players for representing their province to the best of their ability, for achieving what they did and reinforcing that KwaZulu-Natal Junior Chess is a force to be reckoned with. 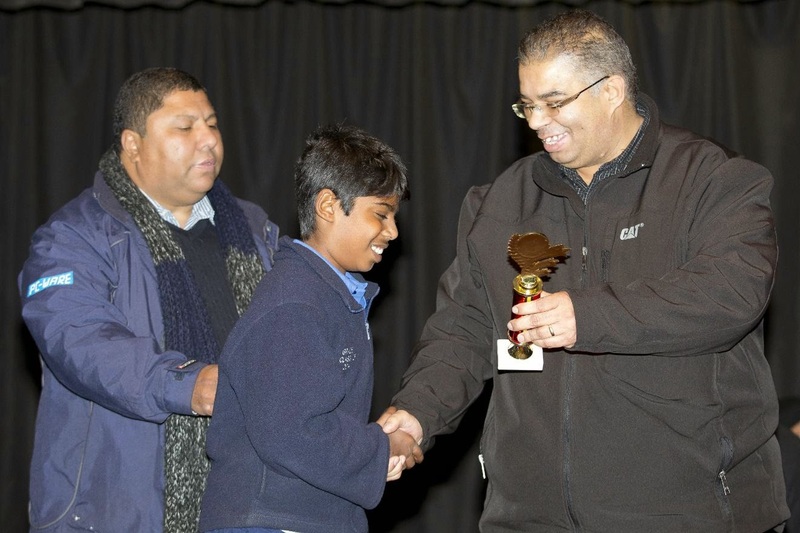 I would like to further extend congratulations to all those members that play in the Glenwood Chess Club (GCC). 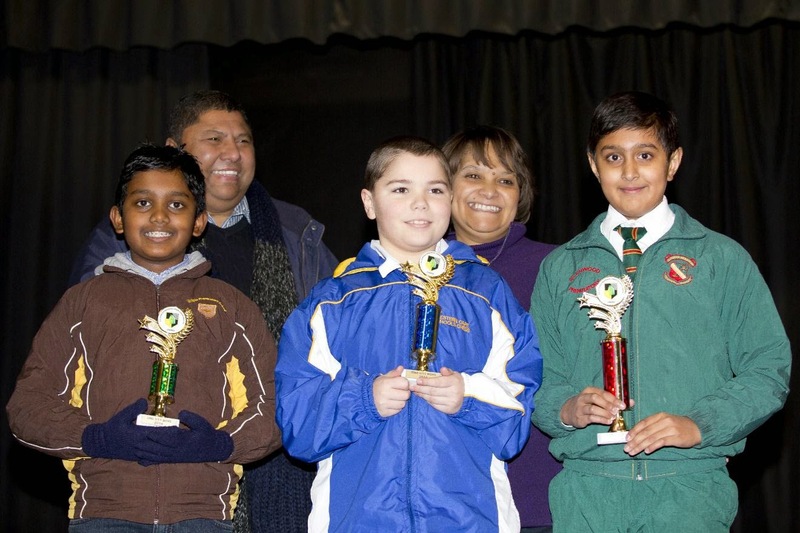 We are a proud club to have a strong contingent of junior players and also to witness others growing in their chess becoming stronger over time. 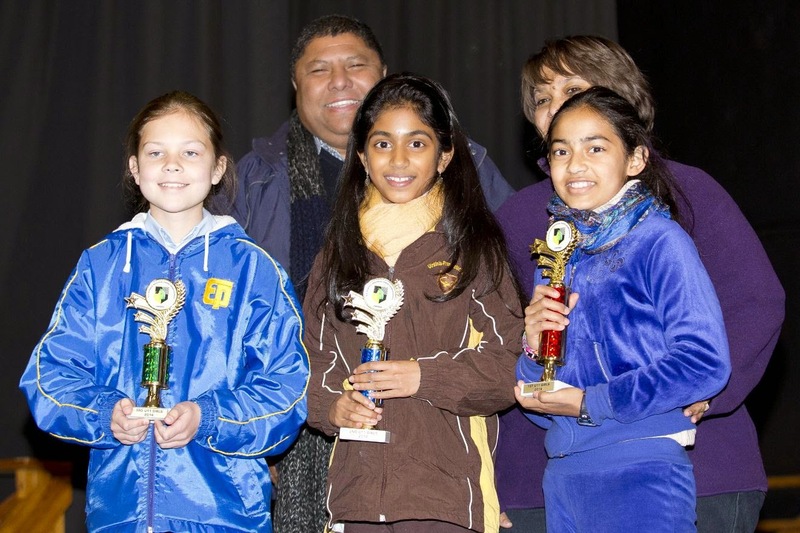 Family Affair: Sisters Aarti (centre) and Diya Datharam (right) claiming 1st and 2nd place respectively. 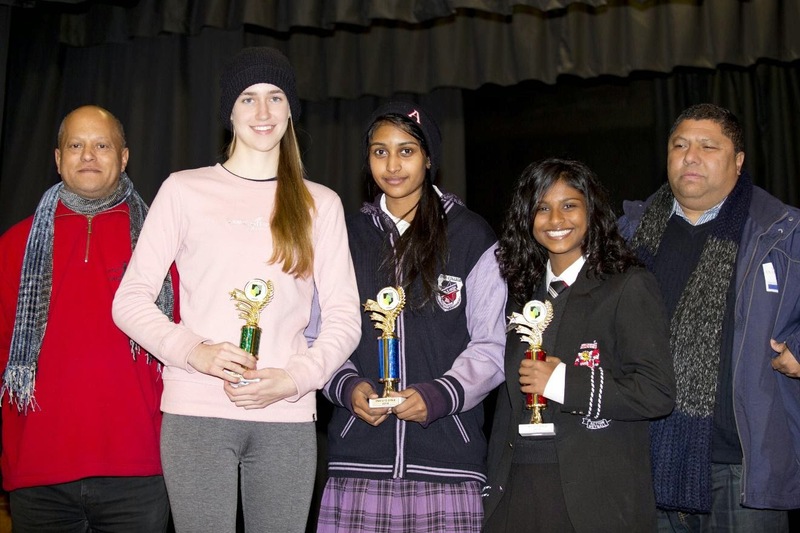 Thank you to Mr Bongani Mkhunya (KZNCA Schools and Youth Representative) for organising this whole experience and for allowing me to be part of it. 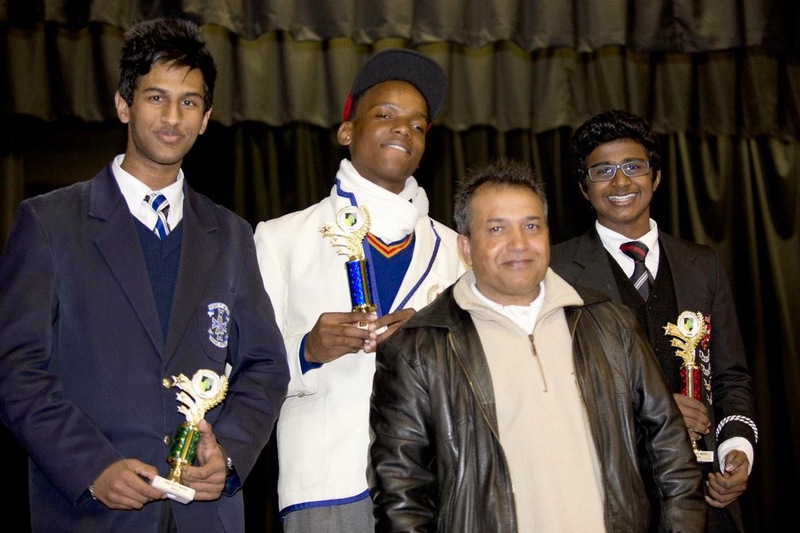 Thank you to Mr Vicky Magu for organising the tournament and allowing us to come take home his trophies.